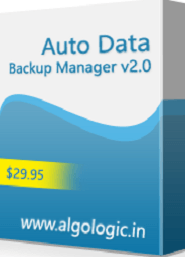 Auto Data Backup Manager v2.0 is a backup software for scheduling backup of files and folders at a given date and time or different repetition modes. Auto Data Backup Manager v2.0 allows users to schedule multiple tasks of backup for files and folders with lots of options like hourly, daily, weekly, monthly or at a particular time on a specific date. 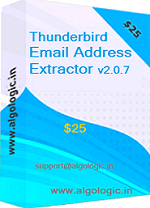 Auto Data Backup Manager v2.0 allows users to backup files and folders to any hard disk, removal/external USB drive or any other storage device even those available on local network (LAN). 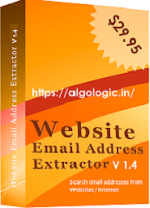 Auto Data Backup Manager v2.0 runs as a windows service that runs in background and does not require user to login. Auto Data Backup Manager v2.0 has a user friendly GUI to manage backup tasks and schedule date and time. 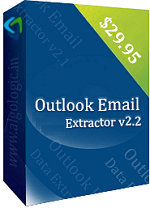 All File Email Extractor v2.4 is a best email address extractor software for PDF file, Word (DOC, DOCX, RTF) file, Excel (XLS, XLSX, CSV) file, TXT, XML, HTML, ASP, INI, LOG and other document files from your computer. Free Trial download available for Windows. 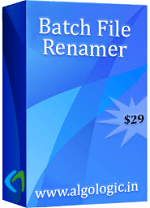 Batch File Renamer is a best software for rename many files in single process with lots of file renaming options in Windows. 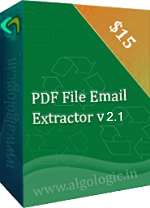 It renames many files in batch by single mouse click. It support rename preview and undo functions. 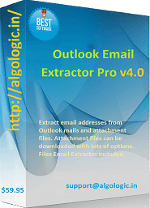 Free trial download available.